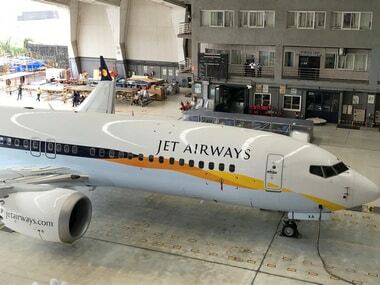 New Delhi: Struggling Jet Airways has further reduced its fleet to 14 aircraft for operation for Thursday, an airline source said. Response was awaited to a query about the development sent to the Jet Airways spokesperson, a PTI report said. Meanwhile, adding to the woes of the crippled airline, a European cargo services provider has seized one of its Boeing planes at the Amsterdam airport for non-payment of dues on 10 April. "The cargo agent seized Boeing 777-300 ER (VT-JEW) of Jet Airways at the Amsterdam airport as the airline could not clear his dues," the airline source told PTI on 10 April . 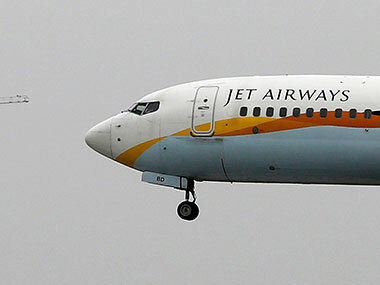 Amid acute financial crunch, which has also forced it to delay salaries to employees and payments to banks, aircraft lessors and vendors, Jet Airways is struggling to remain afloat. "Jet Airways on Tuesday operated only 22 planes, bringing down daily operations to 32 flights from Mumbai, the main hub. This included 16 arrivals and departures each," the source said, adding the airline didn't operate the remaining four aircraft.